The broodstock (Clarias gariepinus) is recommended for fish farmers who want more profit and greater survival of their fish as this species are very rugged and disease resistant. You may order for the matured male or female broodstock. They are 2-5kg in weight, 24 months of age and above, ready to use (allow for a 3-day rest period to reduce stress). Premature broodstock are to be kept and fed for 3-6 months before use. The broodstock are packaged in water filled and reinforced wooden boxes(price of packaging increase with an increase in order quantity). As fish are generally cheap, rich in protein and high in macro and micronutrients, they are a recommended alternative to other meat sources. 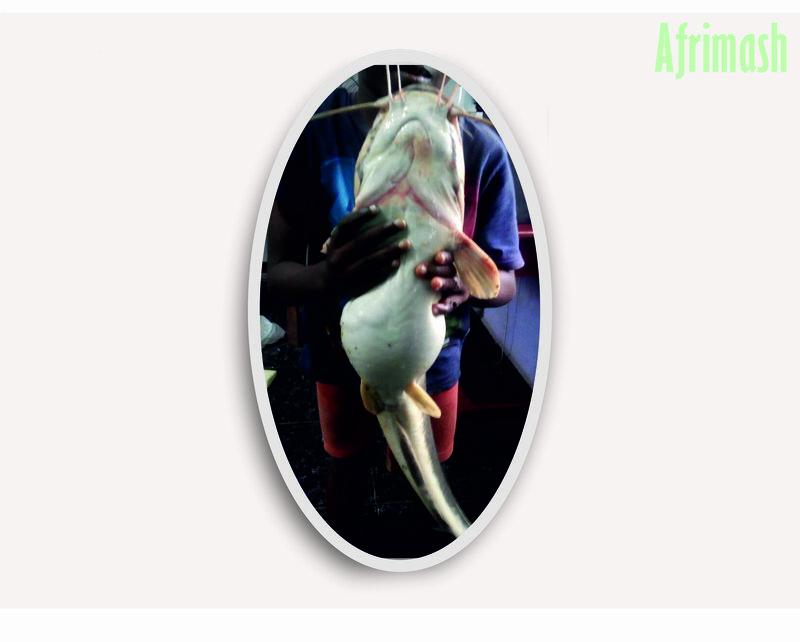 Thus, the need to increase fish seeds result in the development of artificial propagation by induced breeding. 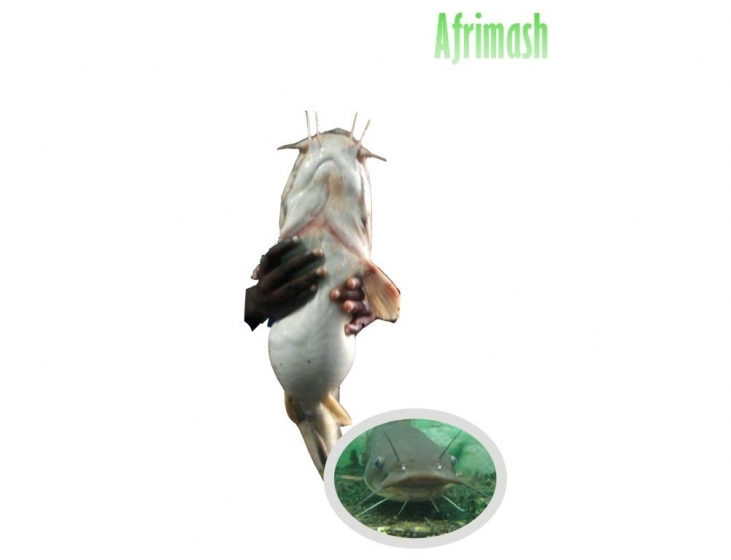 This not only helps to develop a larger quantity of fish seed but help introduce newer and comparably superior strains by selective breeding and hybridization of the parent stock. The male and female of the hybrid can be easily recognized. The males have distinct sexual papilla (elongated with red tip and located on the ventral aspect). This penile shaft is leaner when compared with the H. longifilis broodstock males. A sexually primed female has a swollen, usually reddish genital opening. Gentle pressure on the belly (of a viable female) towards the genital opening releases the ripe eggs.